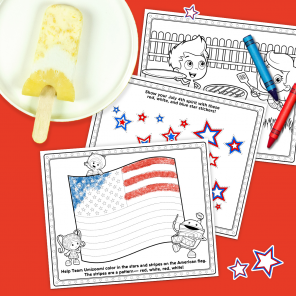 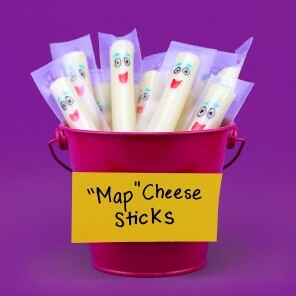 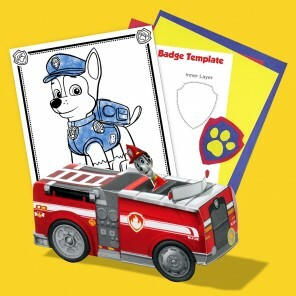 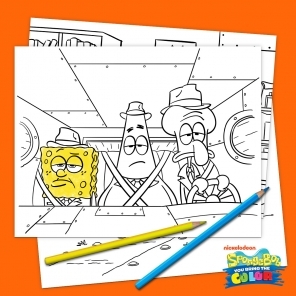 Loads of coloring fun for your SpongeBob-lover! 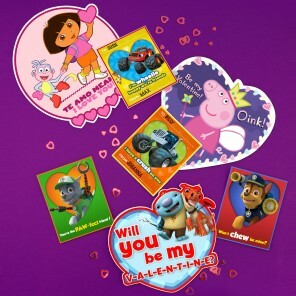 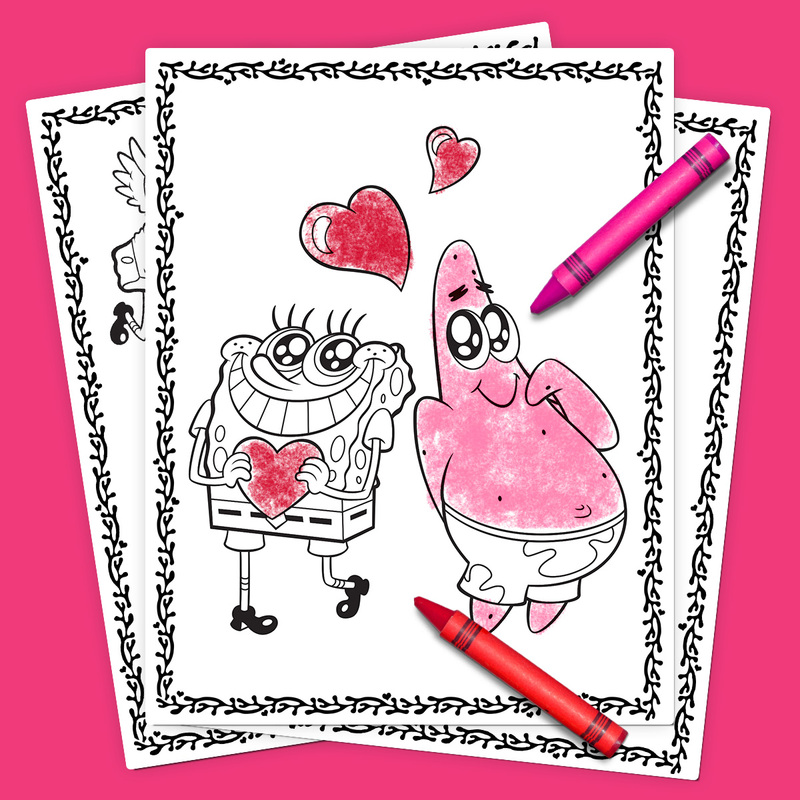 SpongeBob, Patrick, and Gary are feeling all the love–and eating all the chocolate!–in this silly Valentine-themed coloring pack. 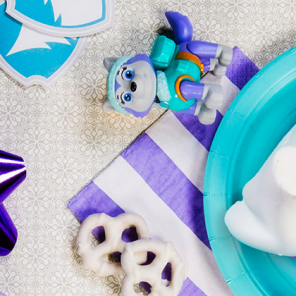 With those rosy cheeks and doe-eyed gaze, this sponge has a lot of heart!